Once upon a time, Zetor (from Brno, The Czech Republic) was one of the most popular tractor brand in Iceland. This particular one is not in service anymore and you can find it near to a starting point from where you can go to one of the most popular man made sight in south Iceland, an abandoned plane wreck of DC- 3 Dakota. It stays silent next to the Ring Road. 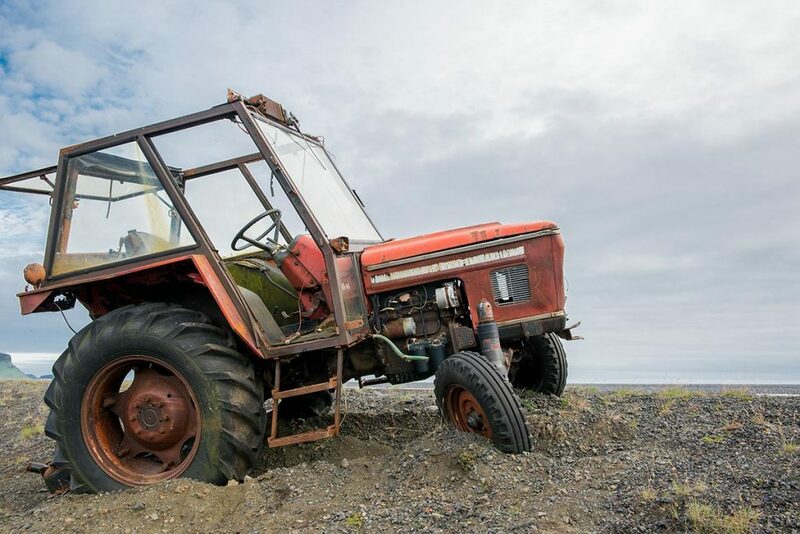 GPS coordinates of abandoned tractor Zetor: 63.491561, -19.363643 Take me there!